+/-20 Acres, minutes from town . This 3 bed 2.5 bath home sits on 1985 sq ft 1 level. Home has new carpet, windows, countertops Large master bedroom with en suite full bath.. 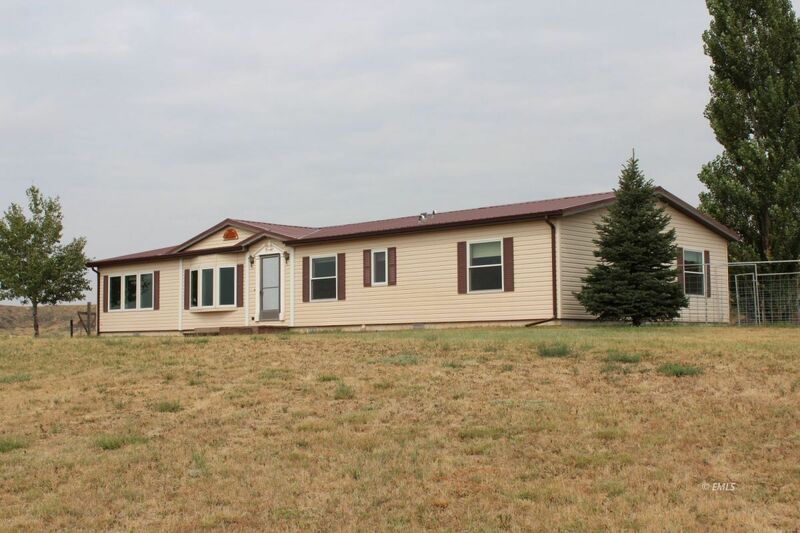 Located in the Bergerson Ranchettes its is minutes from town. . 20 acre parcel has corrals hoop building and shop with hay storage.